A year after Hurricane Katrina, Henry, a surgeon in the affluent Garden District of New Orleans, is attempting to get his life back on track. He is remarrying his ex-wife, renovating her house and restarting his medical practice. 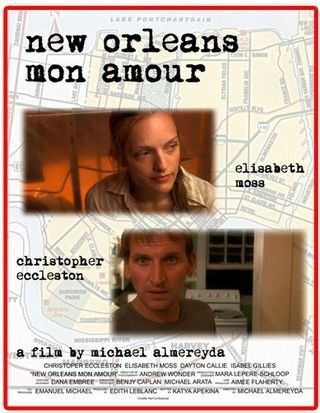 But things begin to derail when he runs into an old flame, Hyde, a younger woman was has returned to New-Orleans to become a relief worker in the lower 9th Ward. Both want to be part of “the solution”. Yet their desire for each other creates problems from which neither of them can escape.